At ELEV8 MMA, our approach is what makes us the best value in Heidelberg West and we have proudly continued that philosophy since 2009. 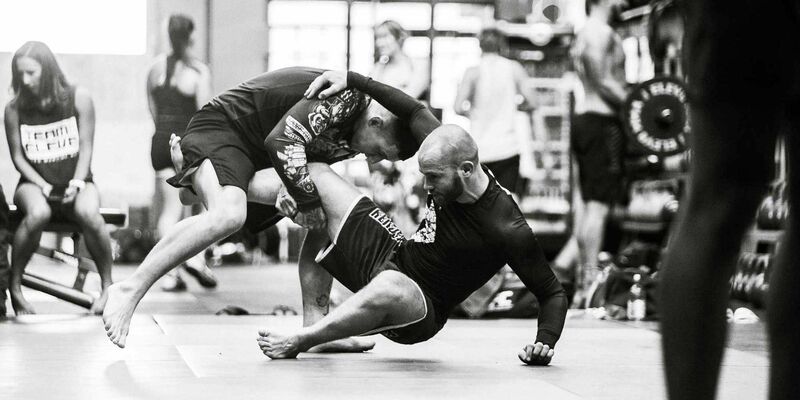 We have a professional team of experienced coaches delivering specialized training across multiple disciplines including Brazilian Jiu-Jitsu, Muay Thai, boxing, Functional Fitness, Wrestling, and Yoga. It doesn’t matter if you are a pure beginner or looking to take your game to the next level. At ELEV8 MMA, we will help you get where you want to go. All our memberships are based off a weekly direct debit with NO JOINING FEES, NO CONTRACTS & NO CANCELLATION FEES. We also offer a FREE trial class, which gives you the opportunity to get a feel for our culture and the way we run our classes. With our professional team of coaches, and state of the art facility, we are confident that we can help you with your goals. We also offer a discounted membership for emergency workers and students. Purchase a 12 month membership and receive a 20% discount on our unlimited membership. You will have unlimited access to all classes, which you can attend as often as you like. Feel free to contact us on the details provided below, or pop past for a chat.